Welcome to Shillelagh Quarries Website. 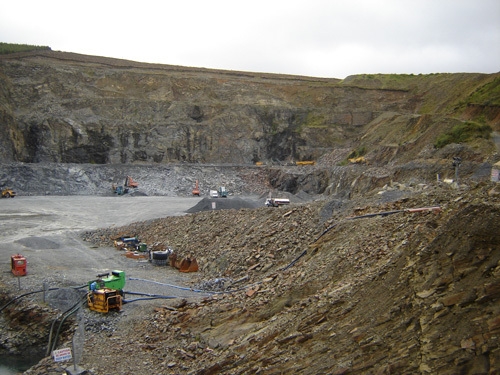 Shillelagh Quarries Ltd is a well established, family run business of a third generation. Here at Shillelegh Quarries Ltd we aim to maintain consistency in all our products. We have a strict and regular policy ensuring that testing is done to comply to the EN requirements for Hydraulically bound materials and drainage materials. Testing of our materials is done through outsourced accredited laboritories, which assist Shillelagh Quarries Ltd assurance of compliance.